If you are in the process of planning a commercial kitchen, you will need to do your homework first. Specifically, if you want a functional kitchen that includes everything that you will need. With that said, one of the first things that you should do is find one of the best restaurant kitchen design layouts in the industry. First of all, when you start your research, it is important that you know that there are specific commercial kitchen design guidelines that must be adhered to at all times. With the right type of interior design, each of the elements will promote a food flow that is seamless. From the area that allows the kitchen staff to prep the food to provide enough space for the foods to be placed in the serving area, each area that is designed must be strategically considered. Specifically, if the owner of the business and their representatives are going to work in a comfortable setting. If you are interested in choosing the right kitchen design layout for your business, here are 7 things you need to consider when designing a kitchen for small restaurants. When designing a new restaurant kitchen, you should take every little bit into consideration. From the start to the completion of a dish, everything that a restaurant staff does must flow without interruption. The start of the process is equally important as the finished product. Whenever you are designing the layout of any restaurant kitchen, you need a prep area. Because all restaurants are not the same, you will need to create a food list in advance. This food list will be used to ensure the prep area accommodates the needs of all the ingredients needed. For instance, if your small restaurant includes serving lots of seafood dishes, your prep area should always include a relatively large space to clean the seafood properly before they are sent to the cooking areas. In addition to setting up a restaurant kitchen with the appropriate preparation area, it is essential for restaurant owners and their staff to consider all of the components that go into establishing a well-run kitchen operation. Therefore, when the design and the layouts are being made, the design team need to factor in much more than the essential appliances. In fact, here are the 5 components that need to be laid out of the appropriate setup. 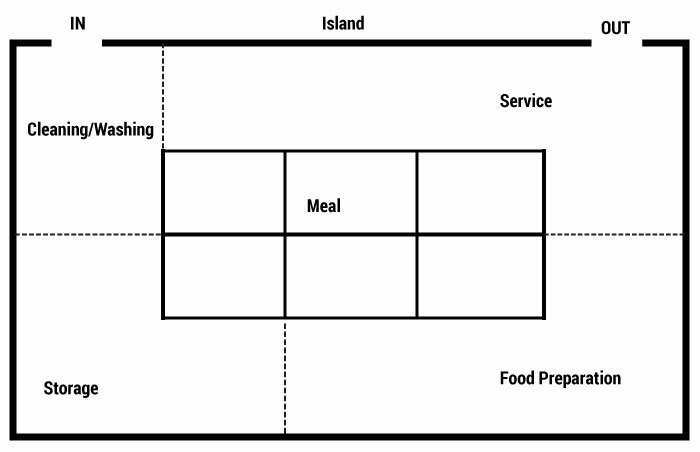 All of which are key components of a good functioning restaurant. For instance, when the designer is allocating the right amount of space for the cleaning and washing section, it is very important that they include sinks, warewashing machines, and the drying racks. This section must also be located strategically with several different considerations in mind. One of the most important is the location of this section must be near the entrance of the kitchen so that the servers can quickly drop off the dirty dishes. When setting up a restaurant kitchen, there are a wide variety of different things that must be well thought out before contacting a construction company to start the work. Though a one size fit all design may seem like the perfect solution, this is rarely the case. The best kitchen design layouts are customized to specific operations, and it makes much easier for the entire operation to flow with ease. This is one of the main reasons why most restaurant owners want to see many different types of kitchen design layout examples early in these decision making processes. From choosing a popular kitchen design that’s used by a specific restaurant type in the same industry to looking at uniquely designed layouts that work for a certain class of restaurants in a nearby area, the main goal is to find the perfect match so that it will run smoothly without disruption. There are different types of styles that the restaurant owner can make their selections from, and they are listed below. As with any operation, things can evolve over time, especially if things take off quickly and the demand for the restaurant’s services grows. The demand for services can also fluctuate from highs to lows based on the weekends, holidays, restaurant hours and the like. All of which must be considered in advance to ensure the design does not only meet the current needs but changes in the services overall. To that end, the design must be accommodating for flexibility in space and efficiency. Therefore, to make sure that there are no huge errors or flaws in the design, restaurant owners must get input from industry specialists. 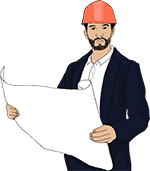 In particular, recommendations may come from each group that is responsible for different areas in the construction work, specifically those that know their business well. For instance, the contractors, electricians, and real estate agents may not be as visible in this design process but they all play a vital role in helping to get these places up and running. Therefore, it is essential that the restaurant owners avoid working in a silo in order to prevent making common mistakes. For example, something as simple as installing the ice machine in the best area in the kitchen can be a very costly maintenance issue over a period of time. One in specific involves installing the ice machine next to an area that draws in heat instead of the cooler ventilation. Also, by considering this one example and the impact that it causes, insiders and outsiders can watch out for the little nuisances that cost the restaurant time, money and efficiency. 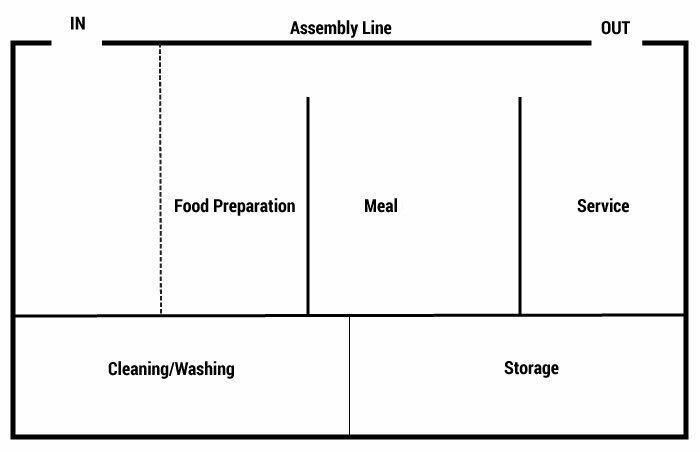 Based on information published by companies like Aristair, a big part of the food sanitation process is having the appropriate amount of wash stations in a new restaurant. In fact, insufficient wash stations can be one of the biggest mistakes that can be made in any restaurant kitchen design. 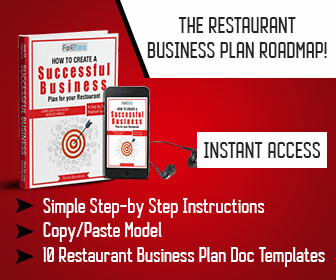 Therefore, when the plans are being made, the restaurant owner must be able to identify and evaluate their needs. For instance, the owner and their representatives must know how to find the best sizes for drain boards, landing tables, and racks. These decisions are normally made by paying close attention to the volume of cutlery, glasses, dishes, and the trays that will begin to accumulate on one of the restaurant’s busiest days. To make sure things are sanitized thoroughly without delays, the capacity of the restaurant’s dishwashers must also be considered. 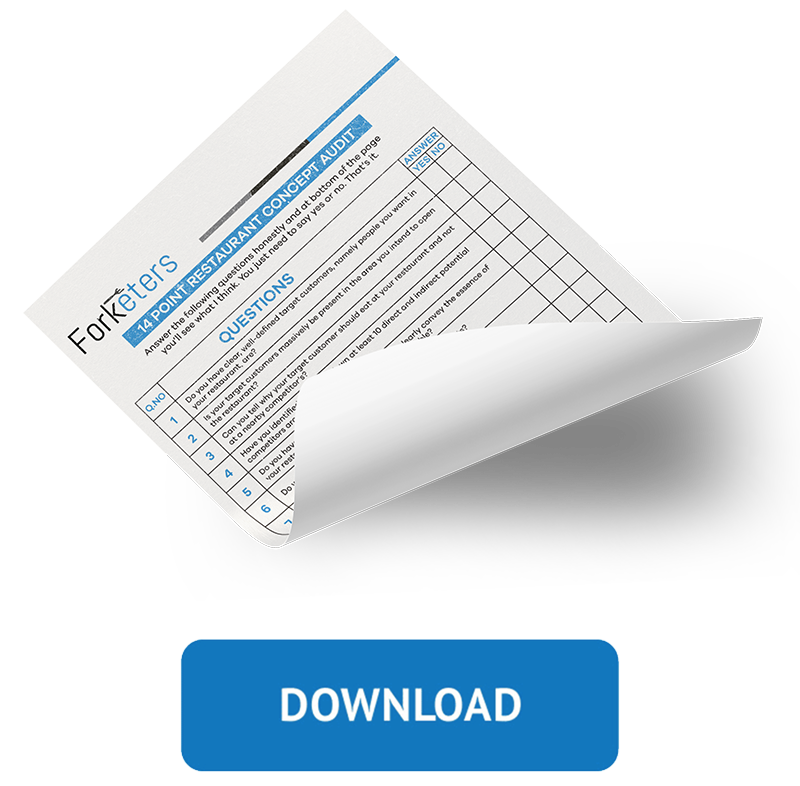 Typically, every area of a restaurant’s’ kitchen must be reviewed and evaluated for restaurant food safety along with the restaurant health codes. Running a successful restaurant comes with many different challenges. Some of the biggest involve the type of resources needed to keep the restaurant operating efficiently. Therefore when a restaurant owner chooses the types of resources needed for its energy sources, the rising energy cost and reduction in consumption should be on the top of the list. More importantly, the best solutions normally consist of following the latest trends. One of the more notable in this current age is called eco-friendly alternatives or green initiatives. Unfortunately, for restaurant owners who are not familiar with these terms and what it means to apply it to a new restaurant, this can be a daunting task. Specifically, since they may have to learn and understand the most updated practices in this new industry. However, when the information that they obtain can help them to make informed decisions, they can begin to adopt conservative methods that will help to reduce energy consumption drastically. In fact, the tips and recommendations alone can help to lower the cost in these environments on a day to day basis. Air Ventilation is also an essential part of designing a restaurant. Since these are considered to be staples in the restaurant that owners and their staff use regularly, they must be placed strategically within the layout for maximum performance. For instance, the foodservice exhaust hood can be described as a central component and a major part of a restaurant’s ventilation system. In fact, many restaurant designers auto cad to create a custom system for the facilities that they plan. These exhaust systems are not only used to control the smoke that comes from the food but they control the grease. So, these designs must accommodate the specifications of each kitchen. When there is proper ventilation in a kitchen area, the systems are performing as they should, especially because they are made to replenish the environment with tempered fresh air. It is also important to note that ventilation systems are inspected as part of the safety specification for any restaurant. In addition to installing the proper ventilation systems, it is also important for each restaurant owner to consider the proper maintenance too. Just like installing these systems in the right places to pass safety codes, the regular maintenance is equally important. For instance, the laws cover a wide diversity of areas in a restaurant in order for the business to stay up to code. 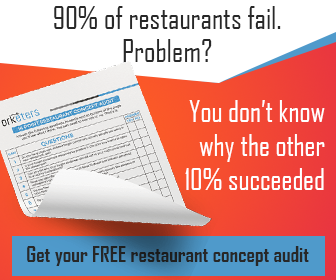 Without meeting these codes, a restaurant can be completely shut down until they pass specifically identified inspections. This is true for not only restaurants but for hotels, cafeterias, and other food service establishments. One in specific involves keeping the ventilation systems clean at all times. For example, hood and ductwork that’s normally positioned over the restaurant’s stoves must be free of residue, grease and other debris that is left from exhaust gases. 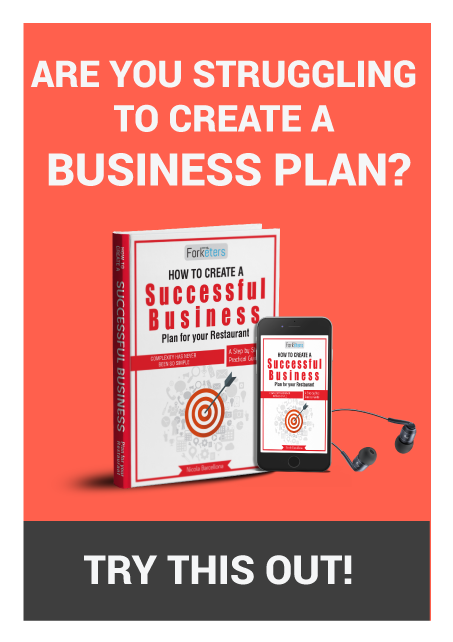 When a restaurant owner has decided to construct a new restaurant facility, there are many different things that they should know before getting started with their plans. Unlike many other common business facilities, each area in a restaurant must be planned out by evaluating the smallest details. Some of the most important is understanding what parts of these plans will need to be handled in a strategic manner. Since the kitchen layout design and its components can make a significant difference in how seamlessly the operation in the kitchen is run, the owner will need to choose a layout that is not only efficient but also very cost effective for their specialized needs. From ensuring the design of the kitchen is flexible and space efficient to adhering to food and sanitation codes, the owner and their representatives must consider all aspects of the restaurant if is going to be a successful venture. Comments are welcome and you can share this vital knowledge with friends and colleagues.